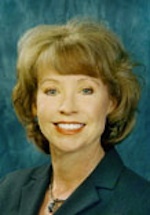 In 2004 to 2006, she served as the head of the Phoenix office. She was the first female operational Assistant Director of the FBI, tasked with establishing its Cyber Division shortly after 9/11. Posted: 4/8/13 at 2:17 PM under FBI, News Story.